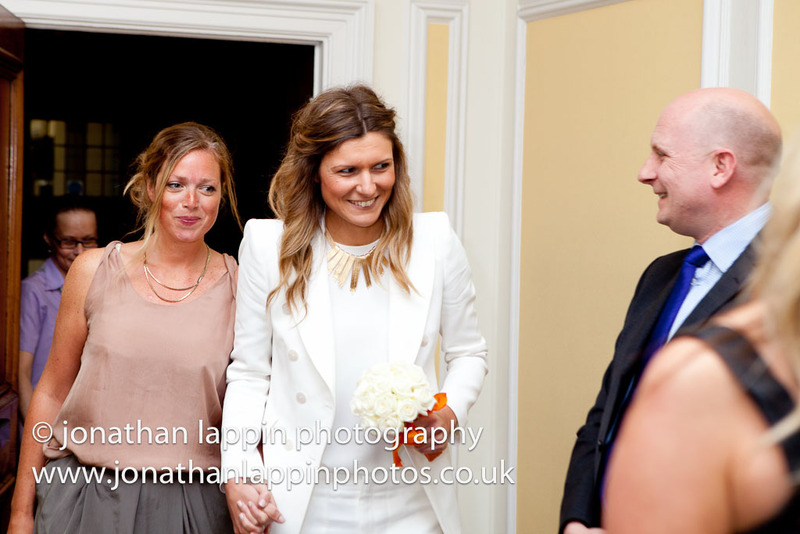 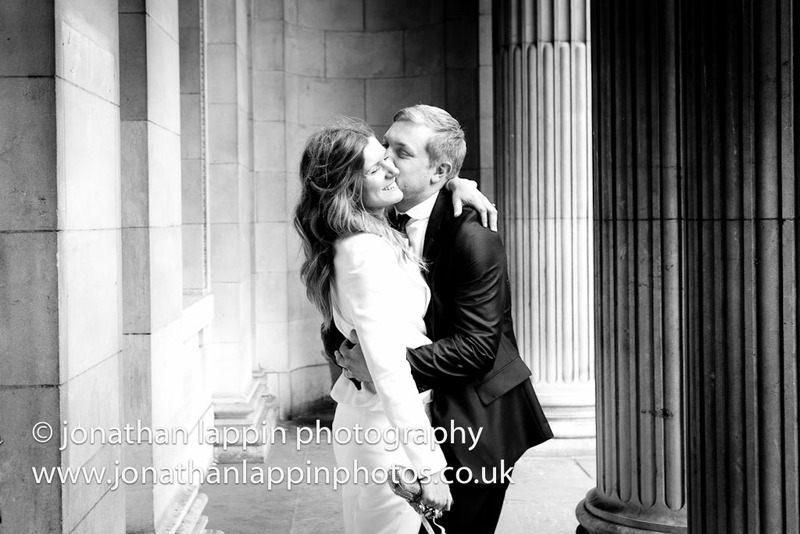 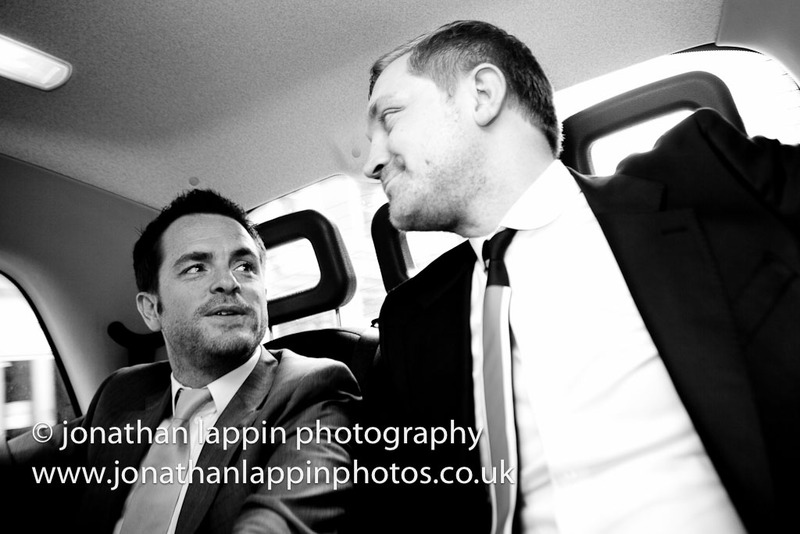 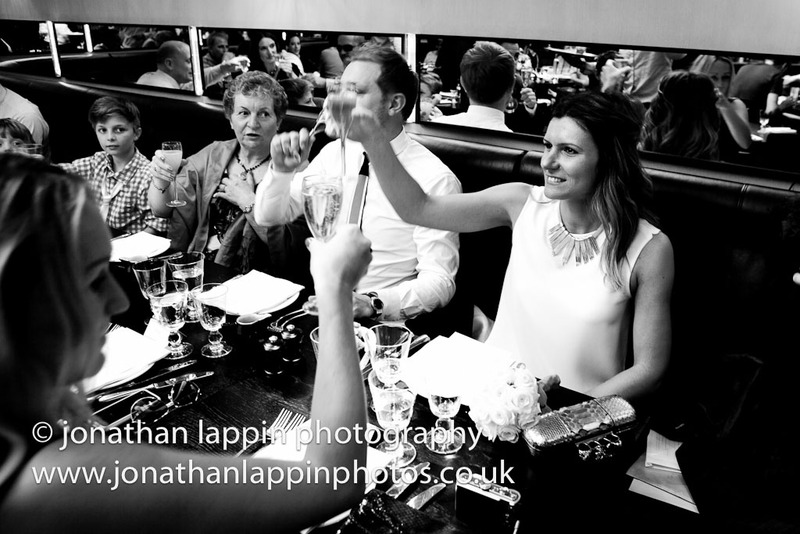 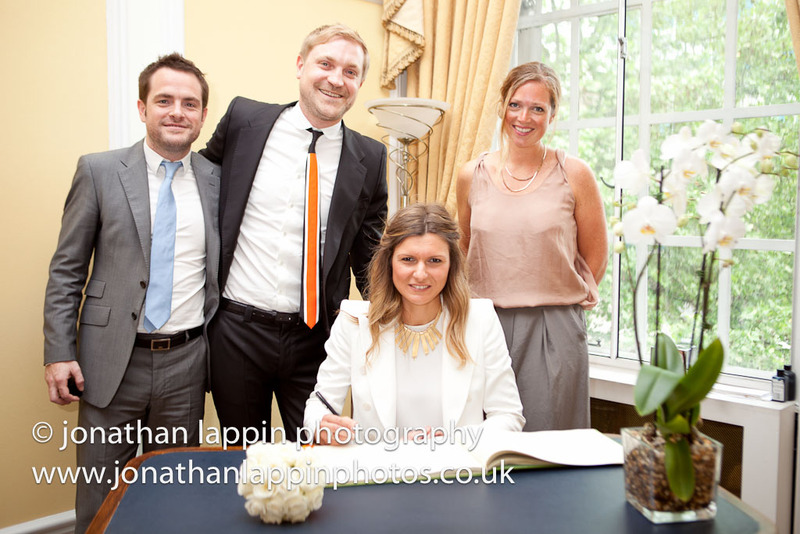 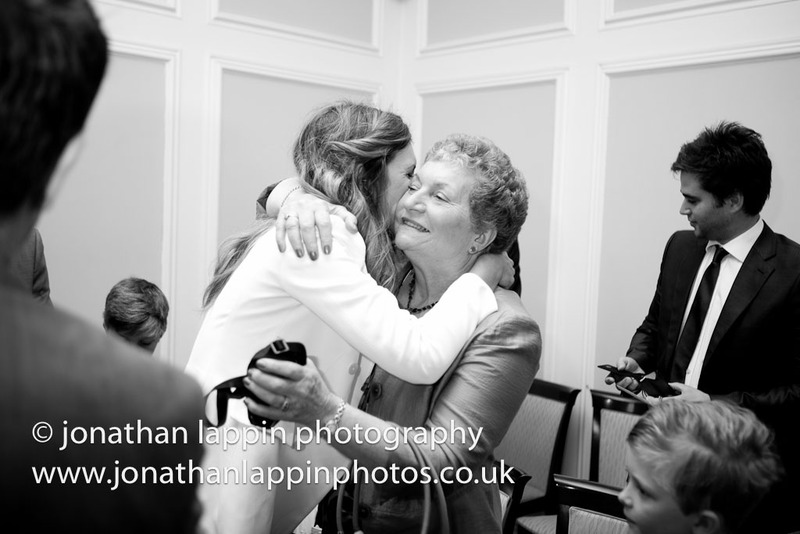 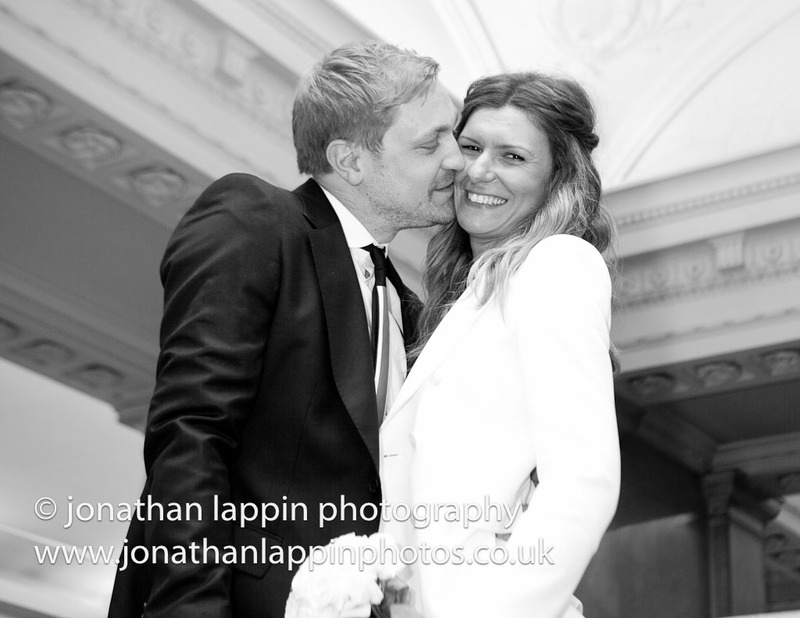 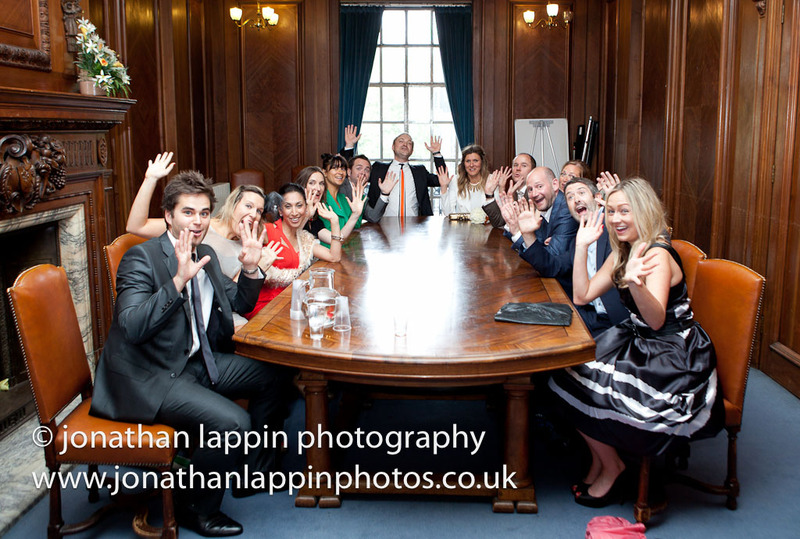 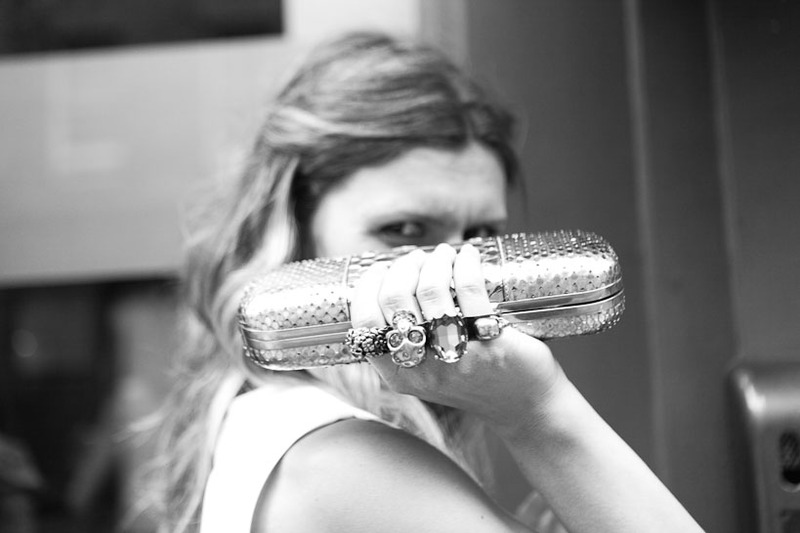 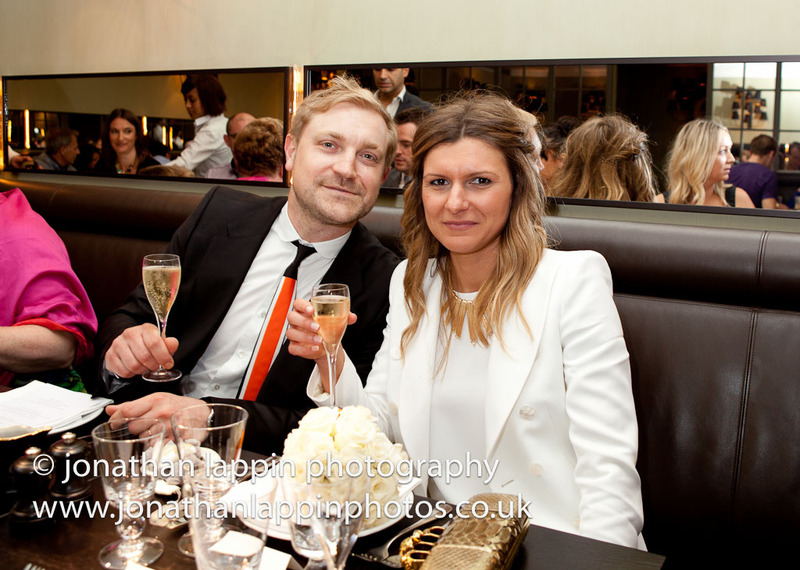 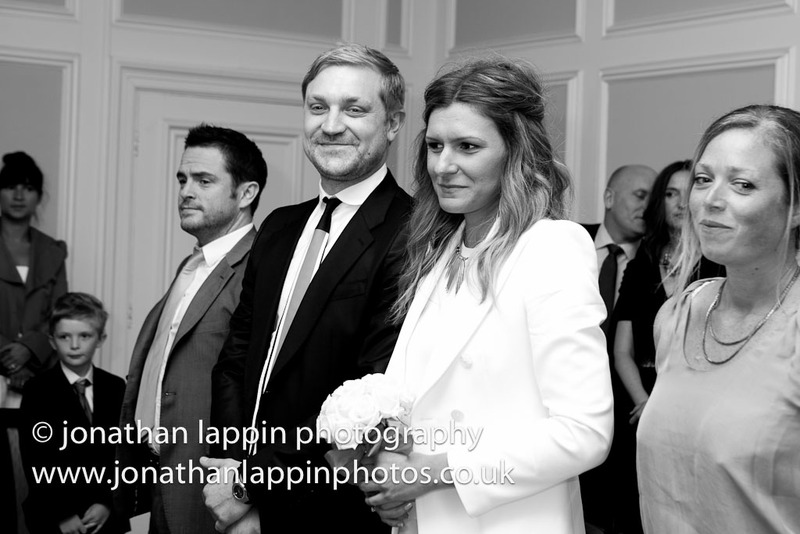 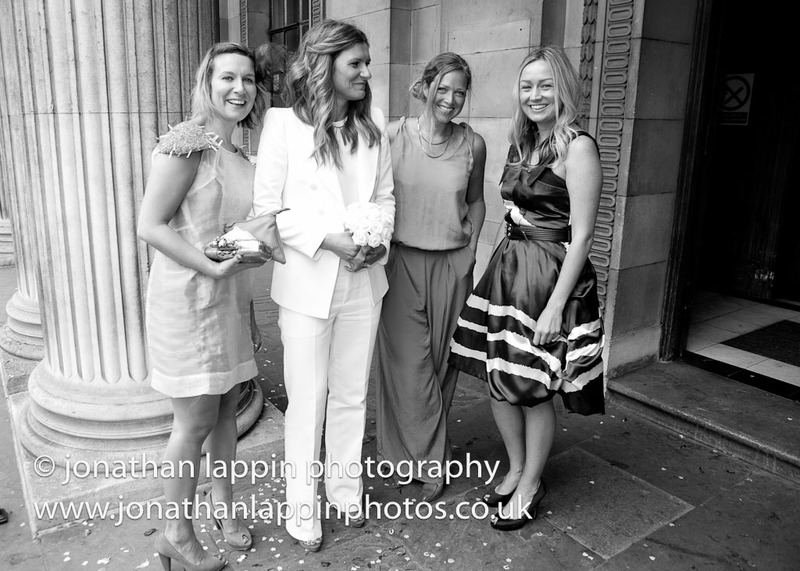 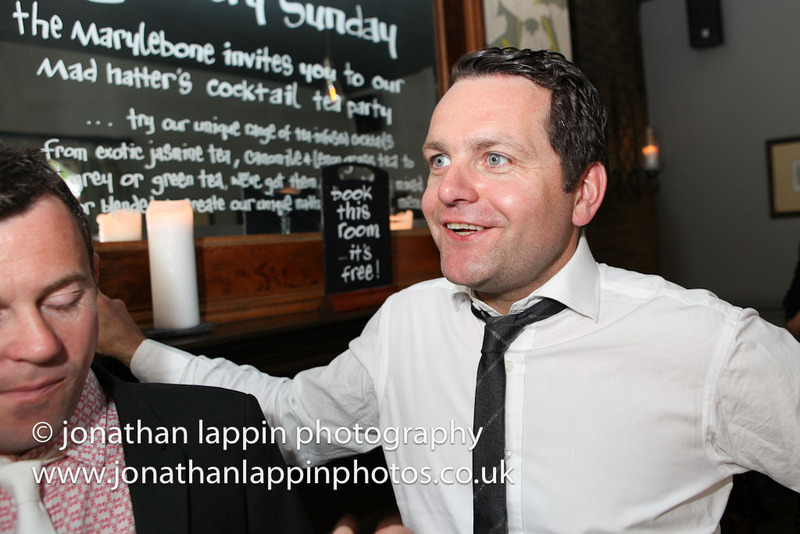 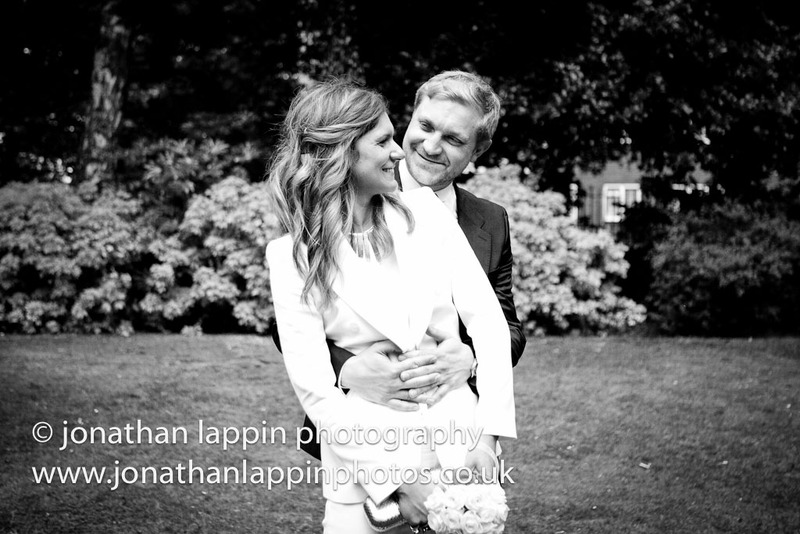 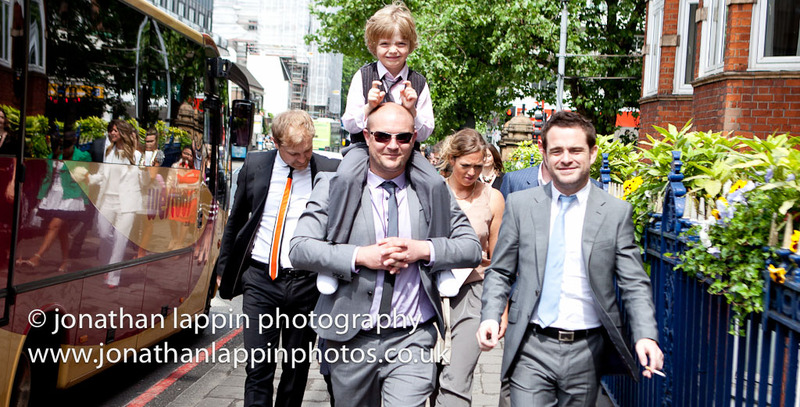 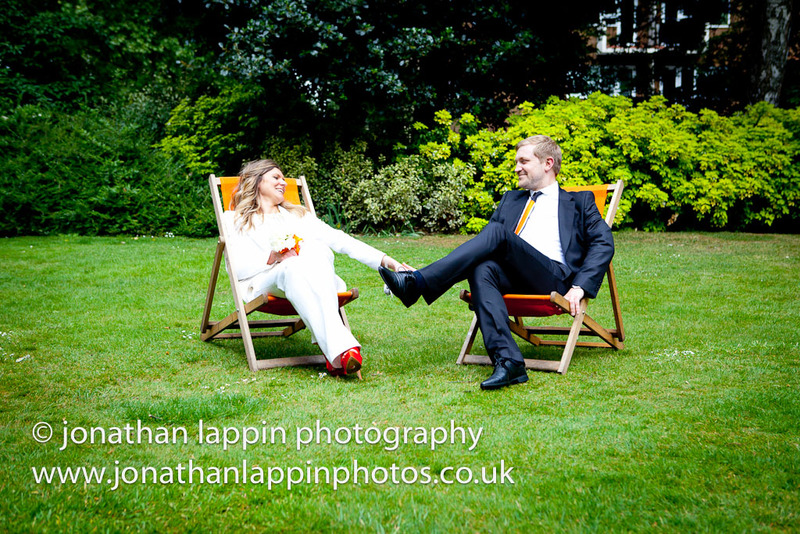 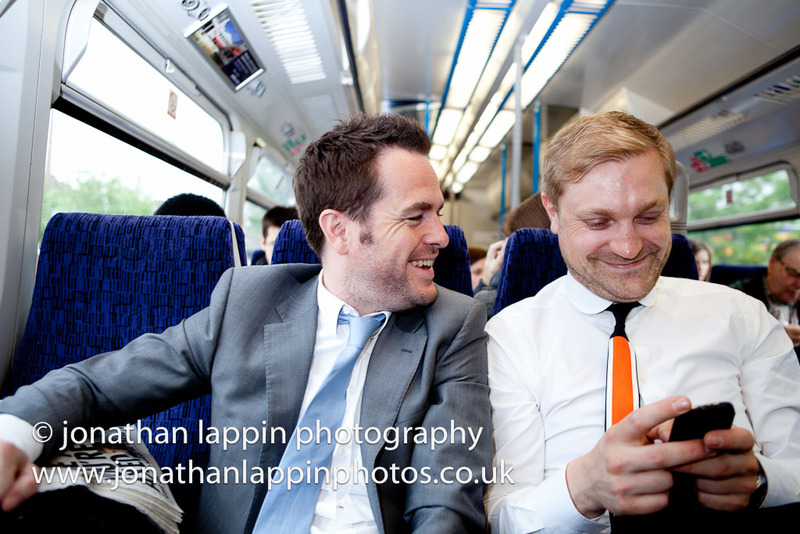 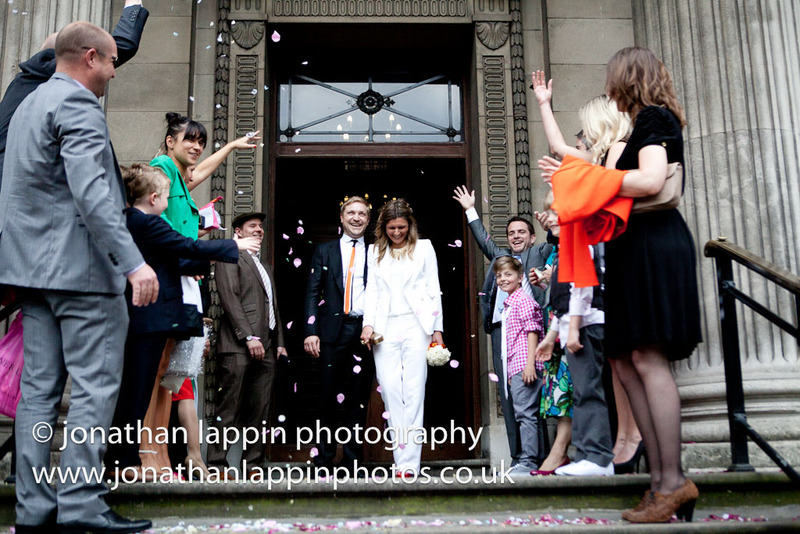 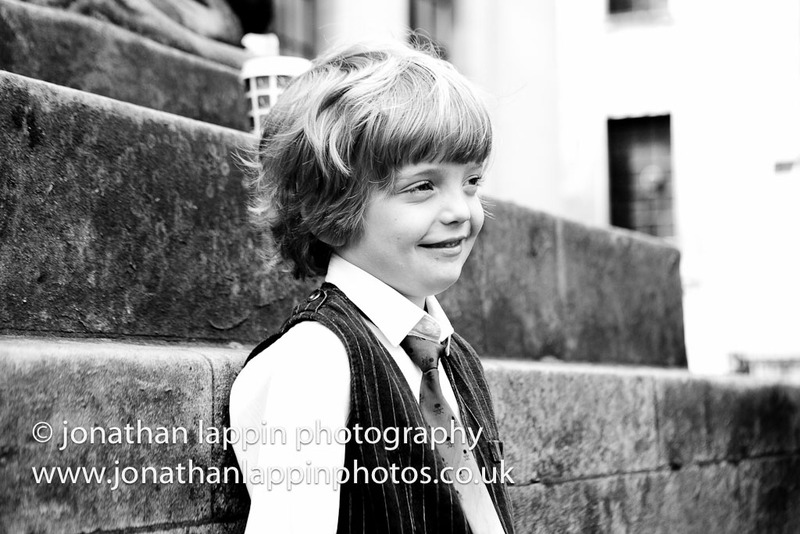 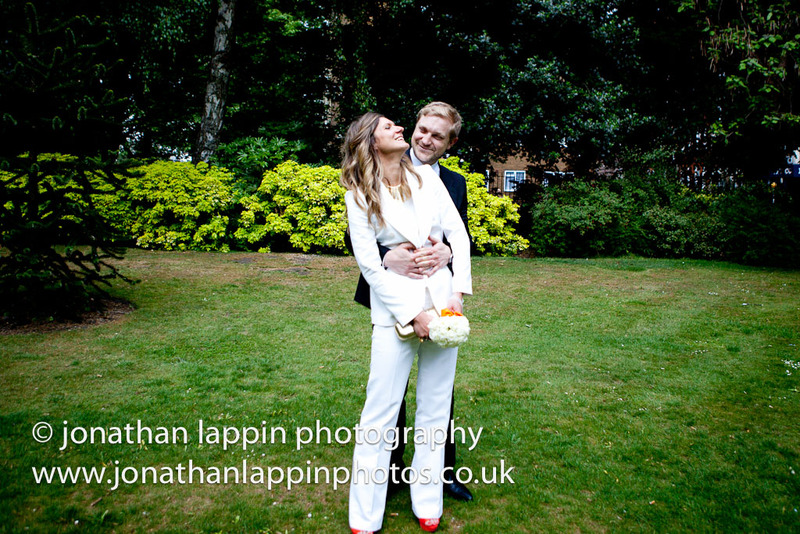 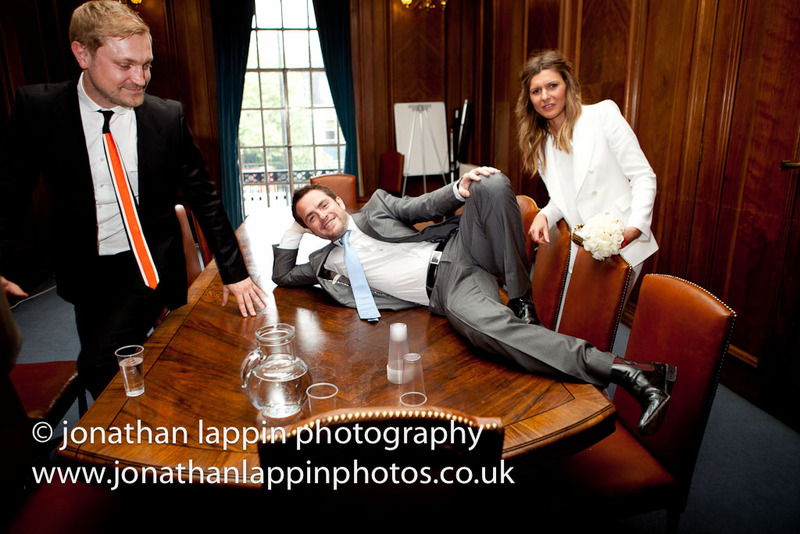 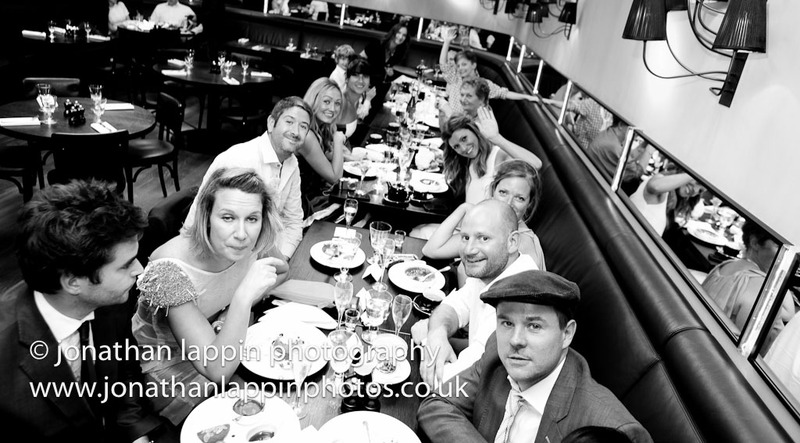 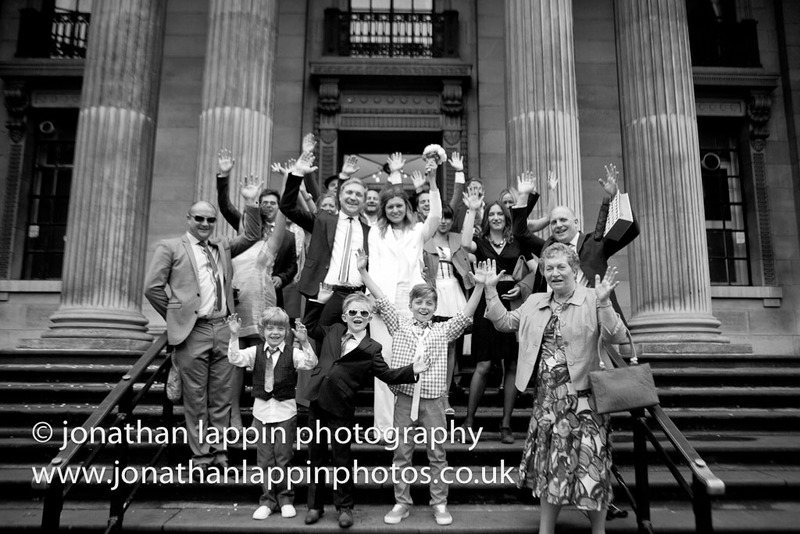 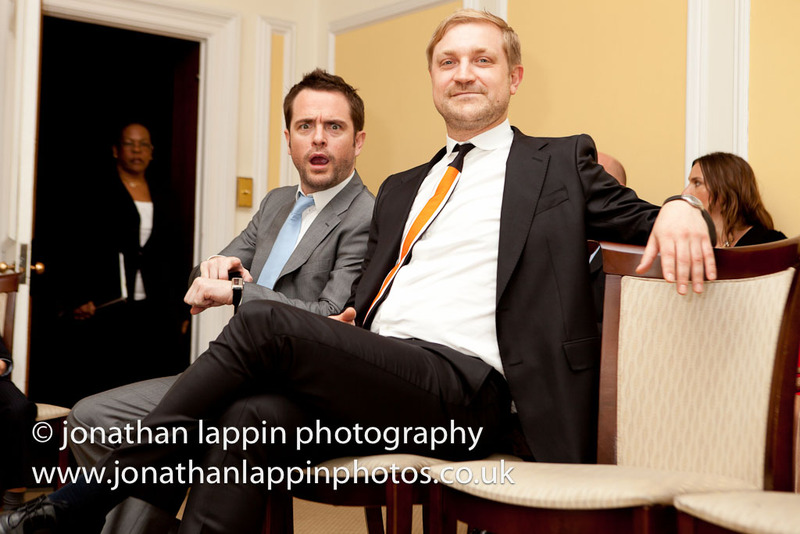 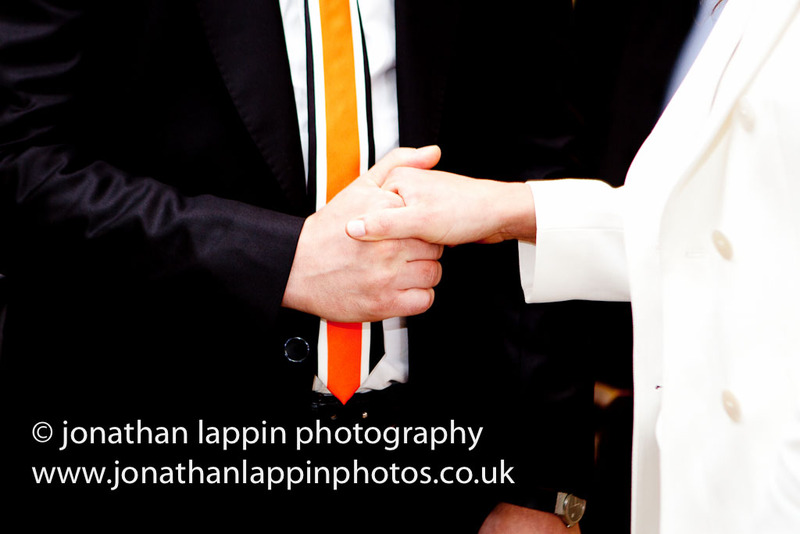 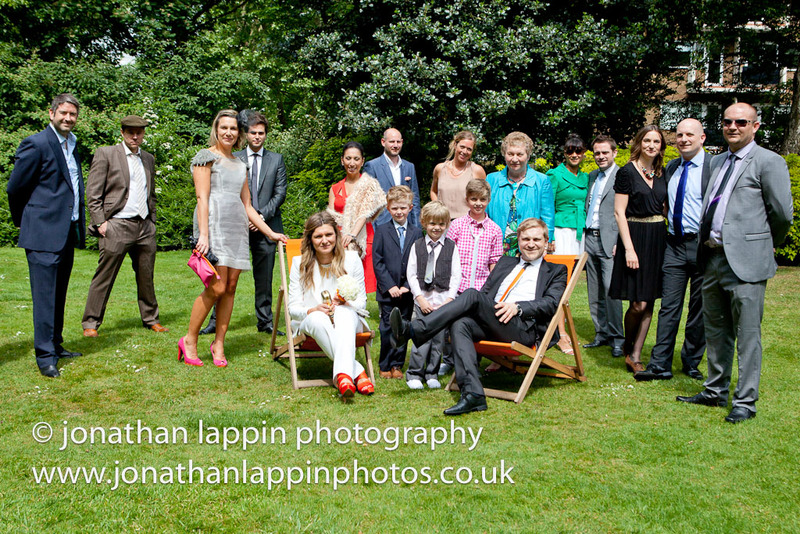 On may 7th Pete and Emilie were married at Marylebone Registry Office with some close family and friends. 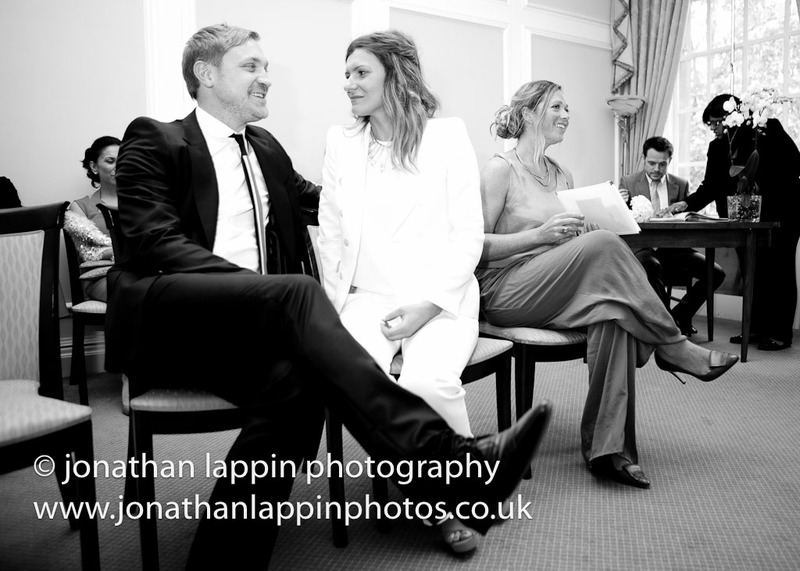 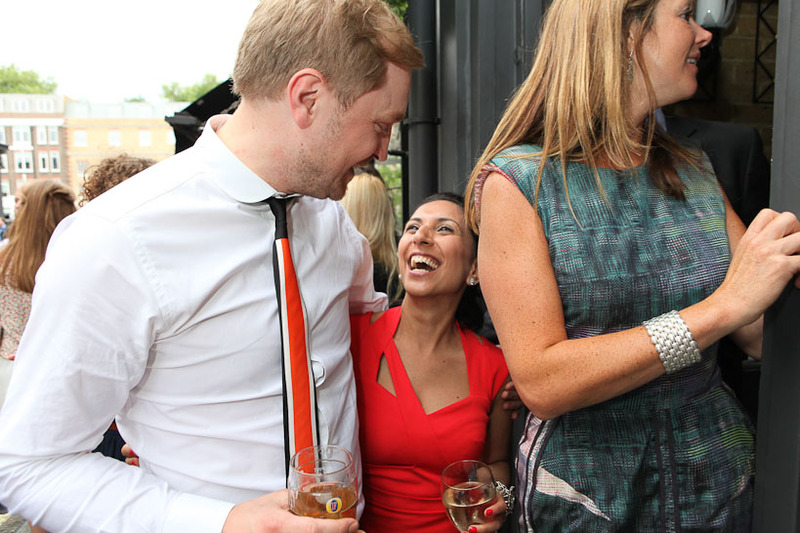 The wedding was planned to be a small london wedding, as the happy couple will be having the main event in Ibiza in a few weeks time. 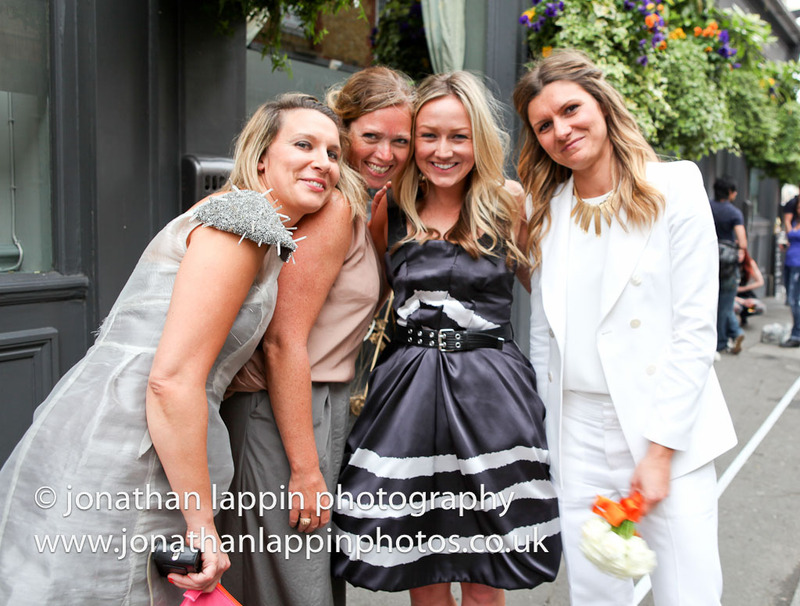 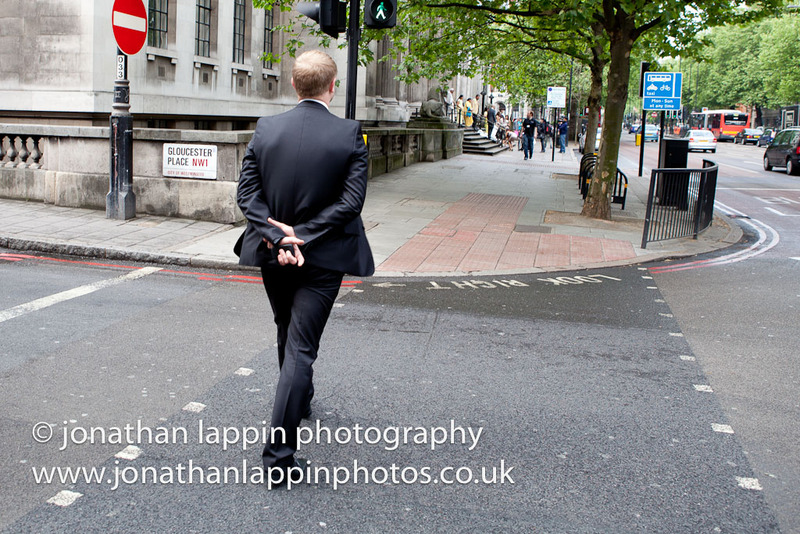 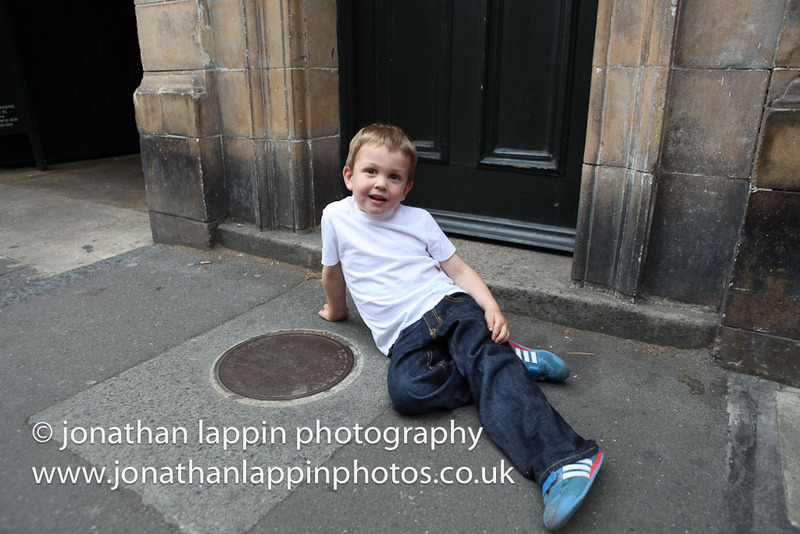 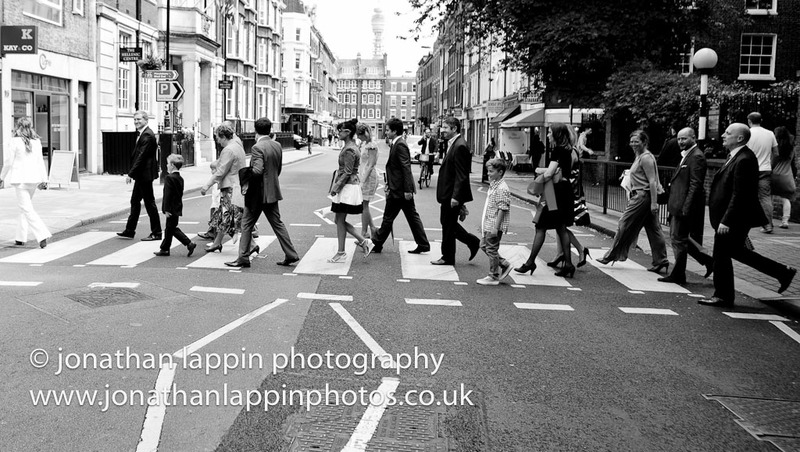 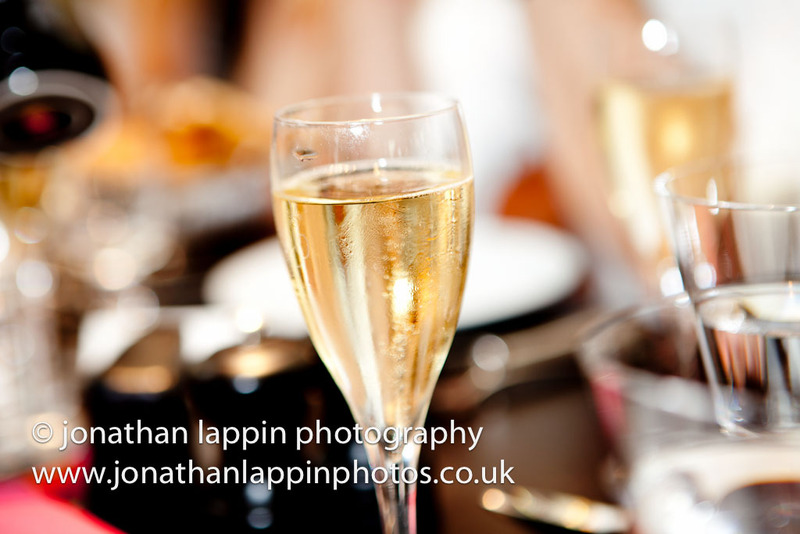 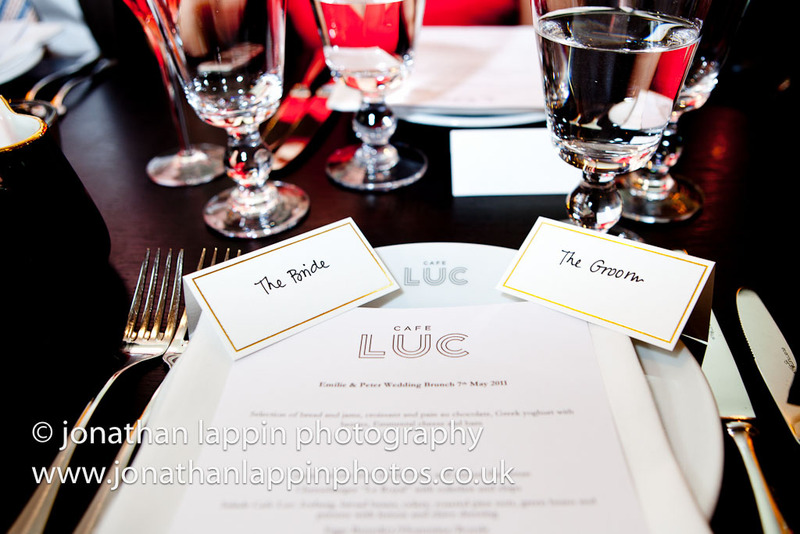 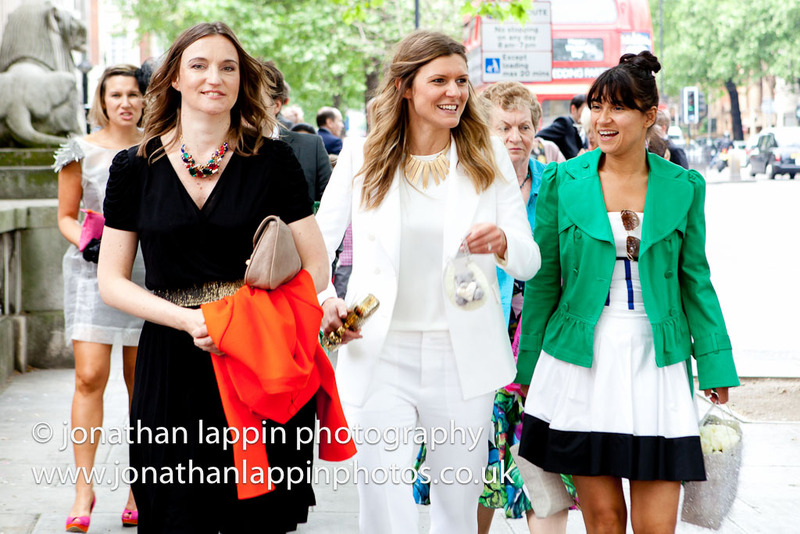 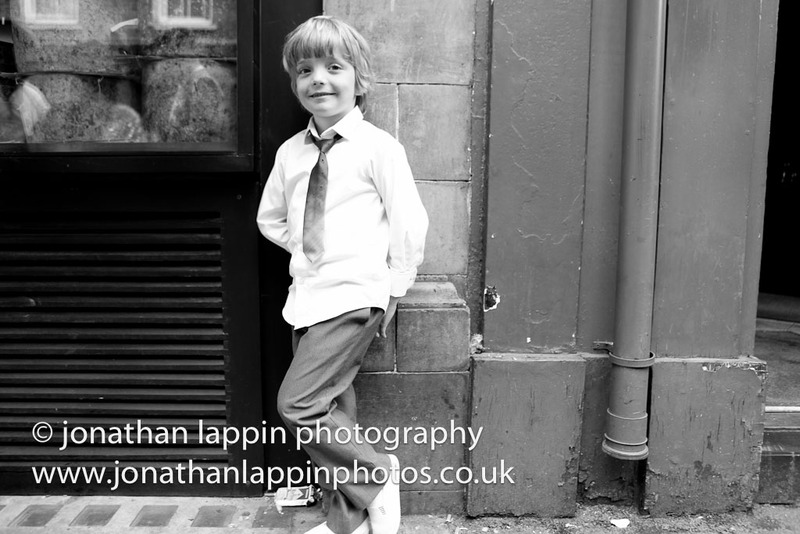 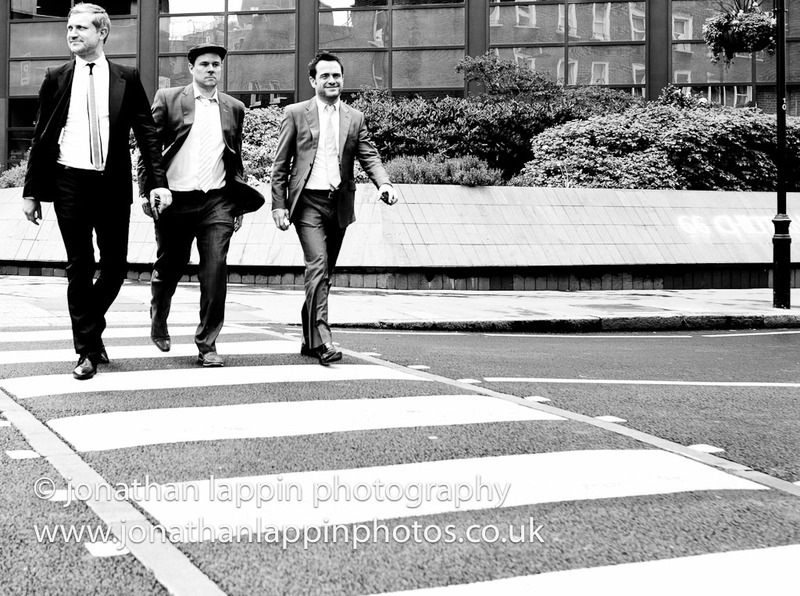 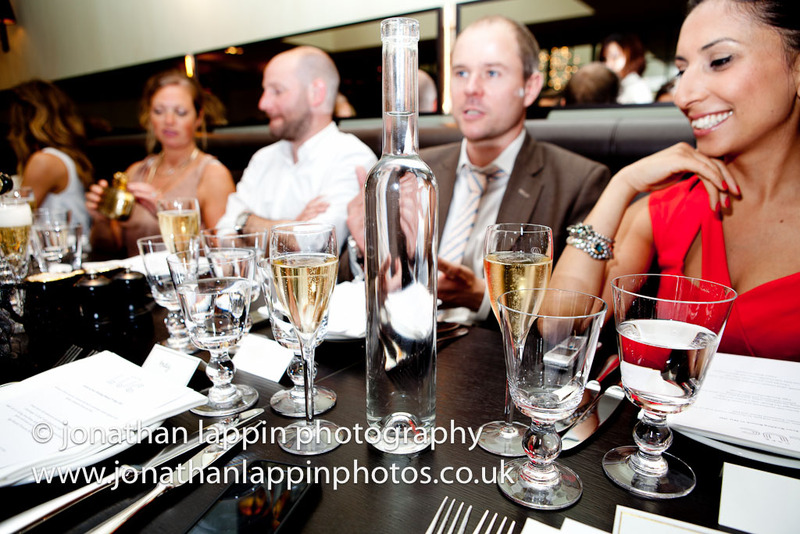 After the registry office it was a short to walk to Cafe Luc in London’s fashionable west end for a wedding brunch.